The program prepares students with entry-level job skills in all phases of the welding industry and provides upgrading for those out in the field that need to acquire additional skills. Emphasis is placed on welding procedures used in the construction industry. 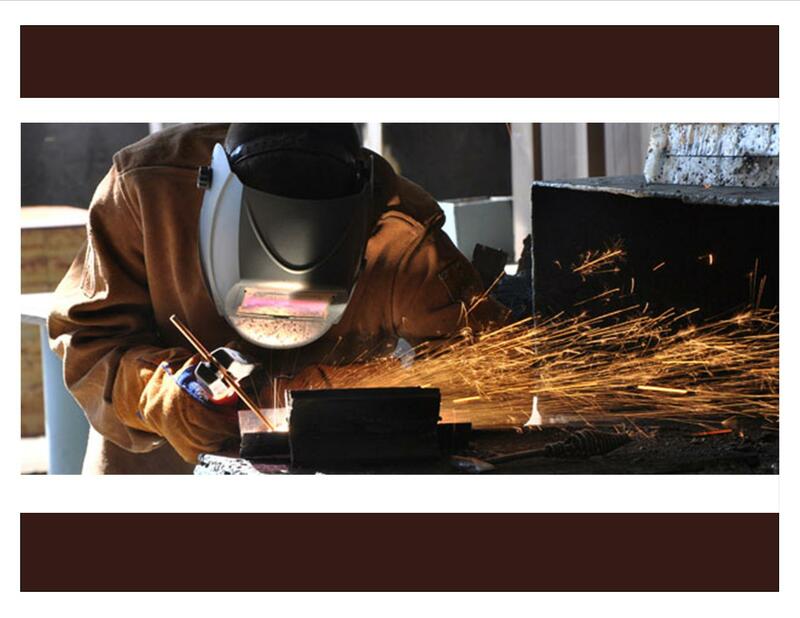 Preparation for state certification is covered through the American Welders Society (AWS). Completion of this certificate can be applied toward the Associate of Applied Science Degree in Vocational/Technical Studies. In addition to the courses listed below for this program of study, students must also complete institutional proficiency of ENG098.